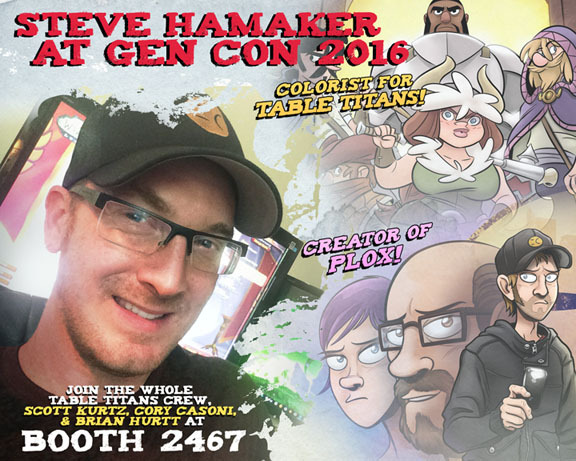 I will be exhibiting alongside my Table Titans friends at Gen Con this weekend! Come to booth 2467 and say hello! PLOX books will be available for sale, and I plan on doing some watercolor commissions for those interested. Steve Interviews Twitch Streamer, Futureman!